Turner has greenlit a second series of its first ever Boomerang Original, The Happos Family. Made up of 25 x 7-minute non-dialogue episodes, the second season will feature longer adventures with the Happos characters, as well as a new digital content. Slated for launch in January 2018, new characters will also be introduced including Football Happo, Scientist Happo and Acrobat Happo. 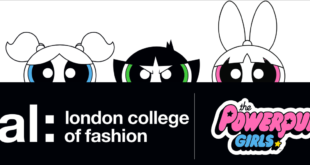 “The great audience reaction, channel exposure and performance of Happos to date are all positive signs that we have an exciting new franchise on our hands,” said Johanne Broadfield, VP of Cartoon Network Enterprises EMEA. 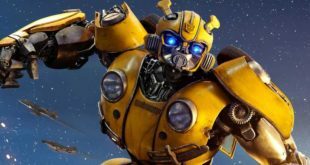 Created in partnership with Italian firm Ferrero and produced by Cyber Group Studios, the charcters will appear across a range of interactive digital platforms, including the Boomerang Make n’ Race app. 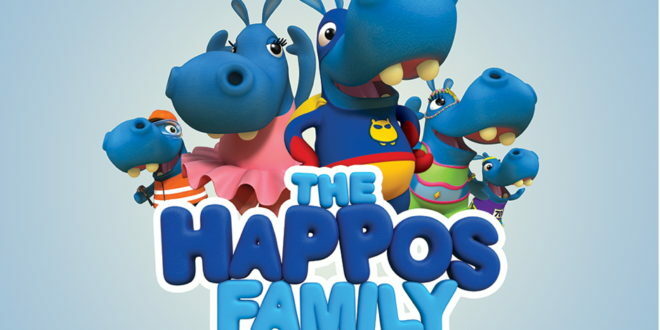 Pierre Sissmann, chairman and CEO of Cyber Group Studios, added: “We immediately fell in love with The Happos Family and it’s not at all surprising that the show is already resonating with kids and families around the world.